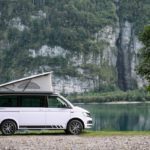 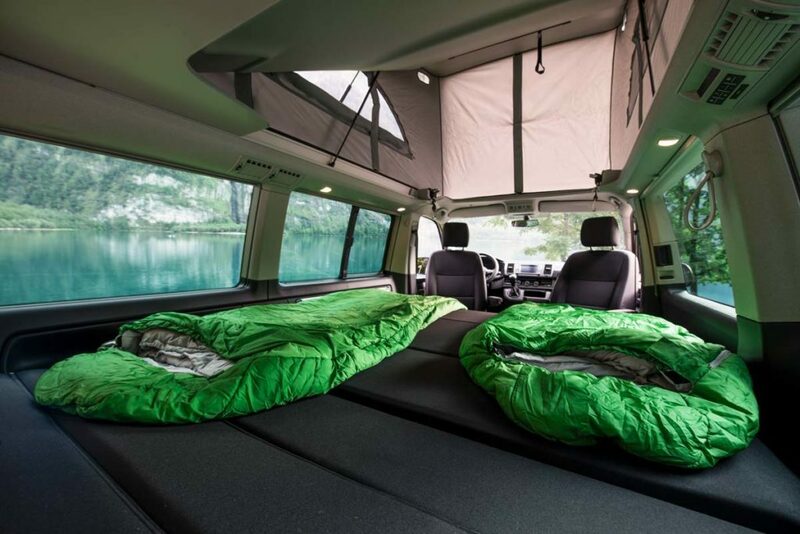 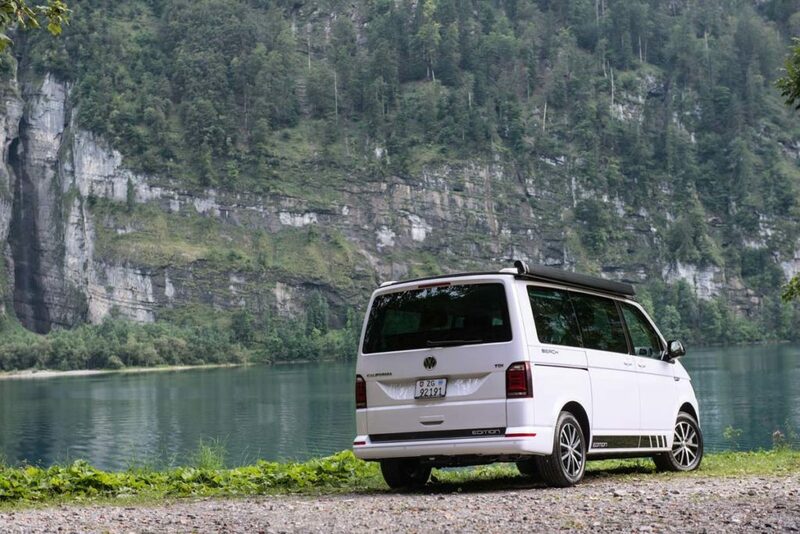 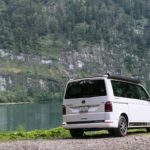 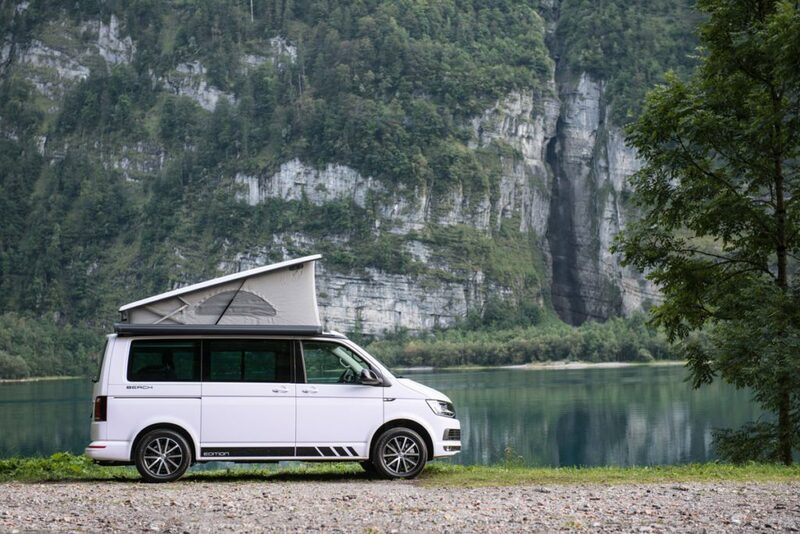 With a Budget Campervan hire in Switzerland you rent the most economical choice of compact motor homes and still benefit of the quality and dependability that is the trademark of any VW bus. 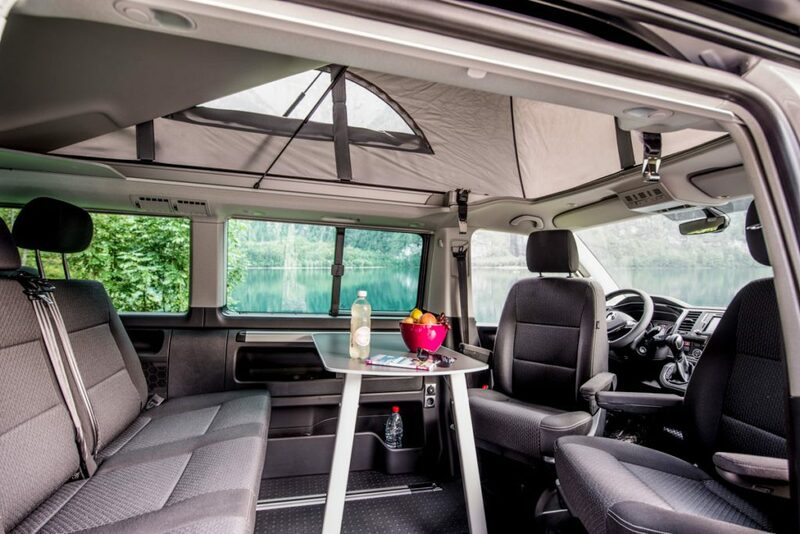 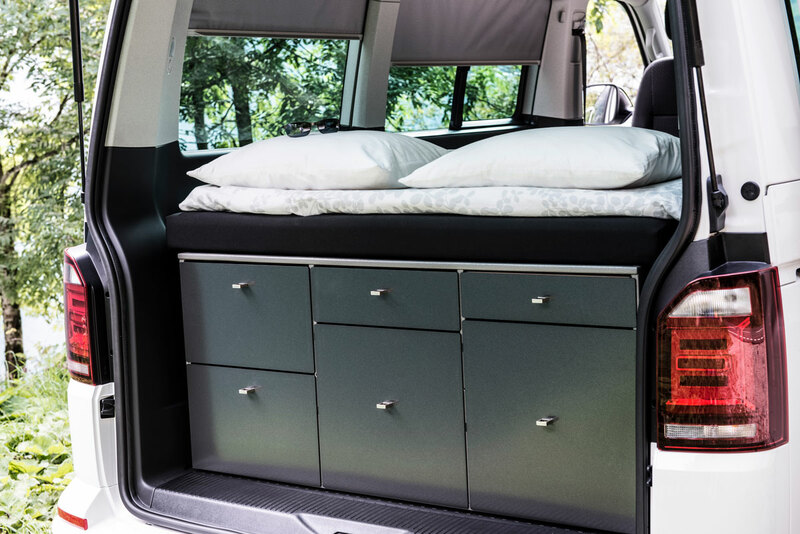 The floorplan of our Budget Campervans offers the utmost functionality and flexibility. 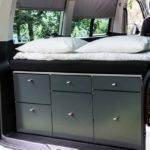 It’s possible to sleep 2 adults and 3 children comfortably utilizing the widest floor-level bed in any of our motor home categories. 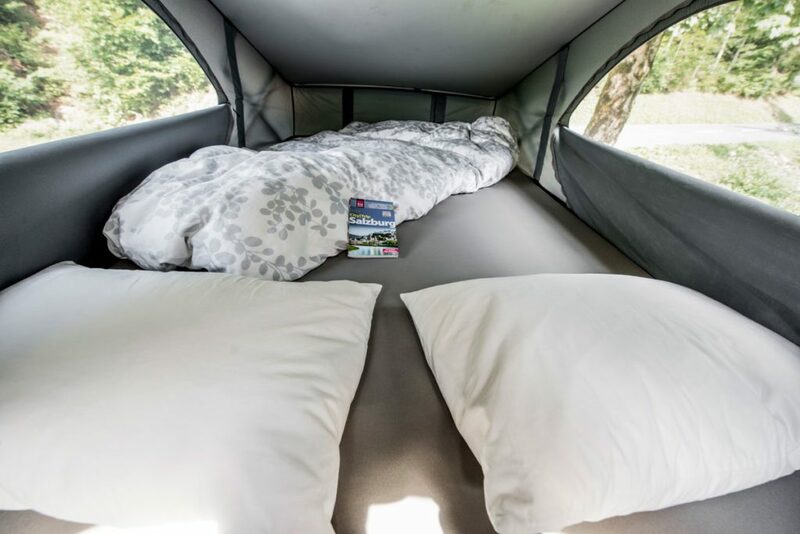 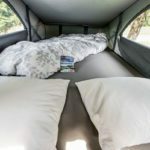 The manually-operated pop-up roof with integrated slatted frame and mattress provides ample sleeping space for 2 persons. 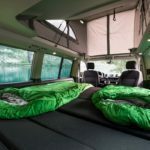 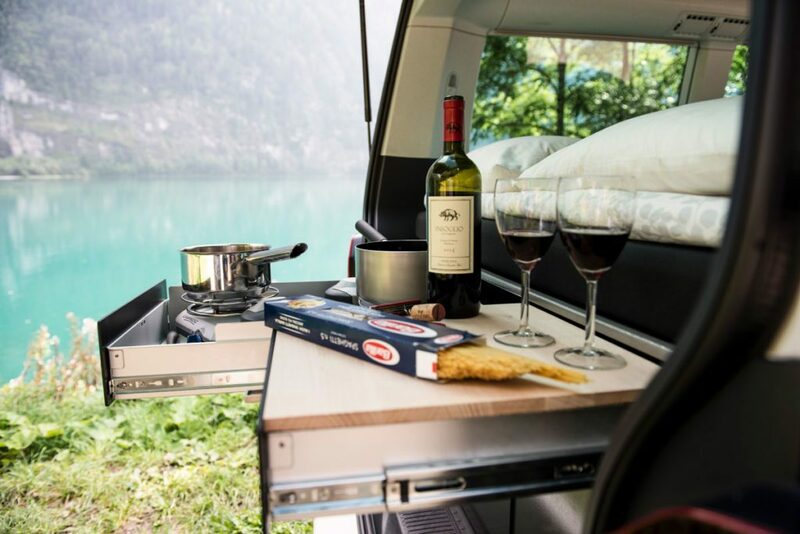 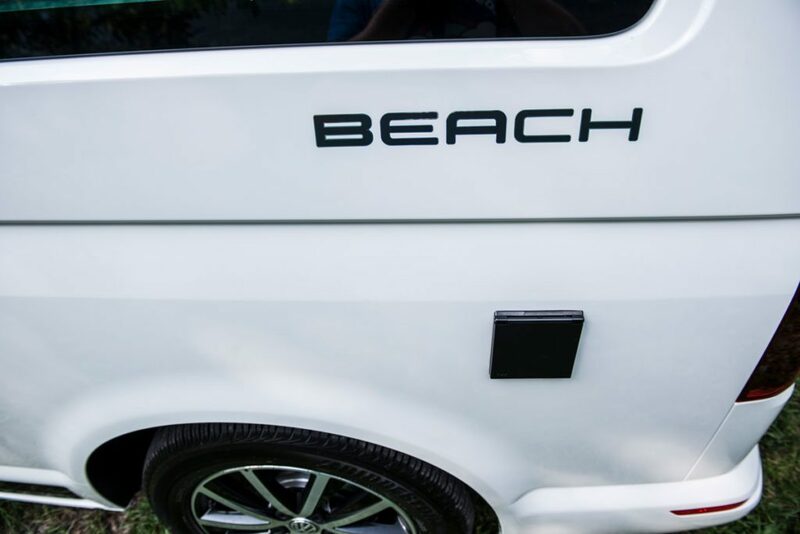 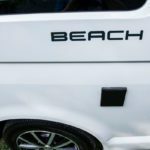 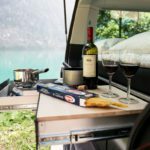 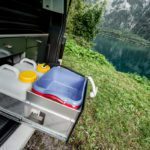 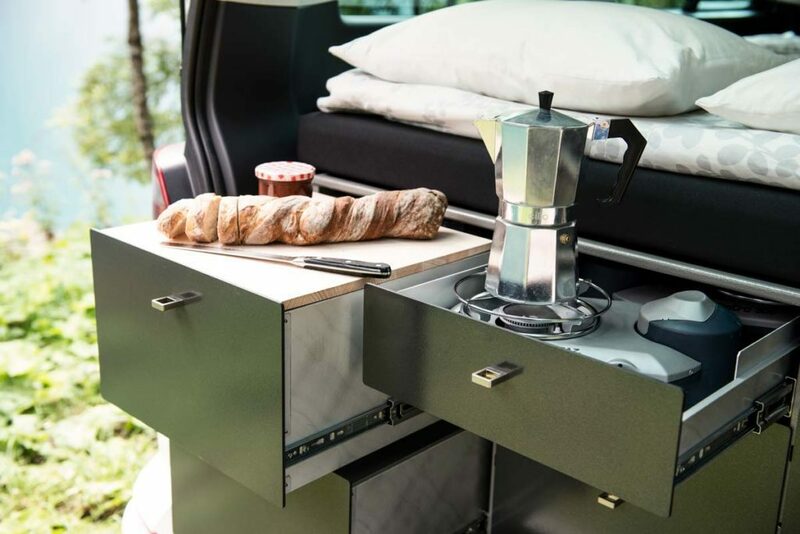 Our Budget Campervan can be outfitted with an optional kitchenette that is equipped with a spacious refigerator, two gas cookers, a sink and additional storage space for dishes and supplies. 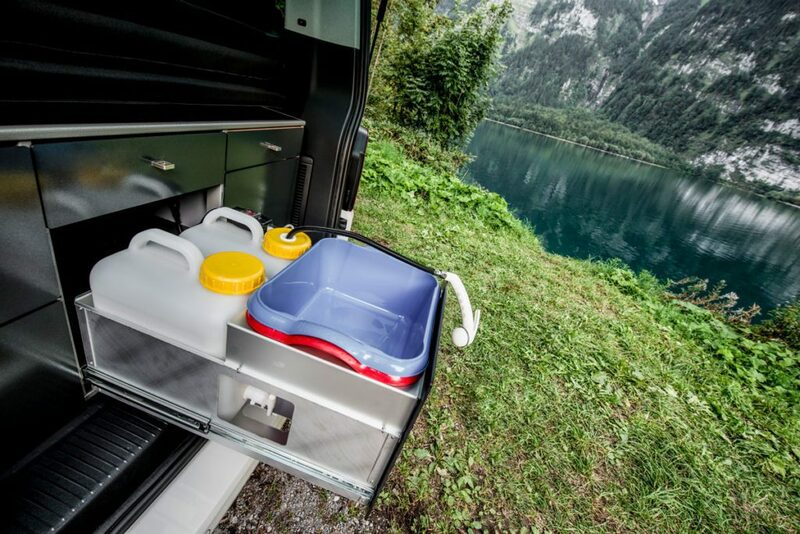 This kitchenette can be used conveniently from outside the vehicle when the rear door is open. 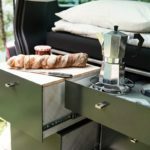 All features listed here are guaranteed in the Budget Campervan. 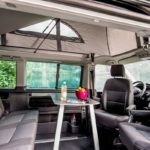 Our Budget Campervans boast a long list of features to ensure a comfortable journey.